Nothing to do with Cardcaptor Sakura -_-. 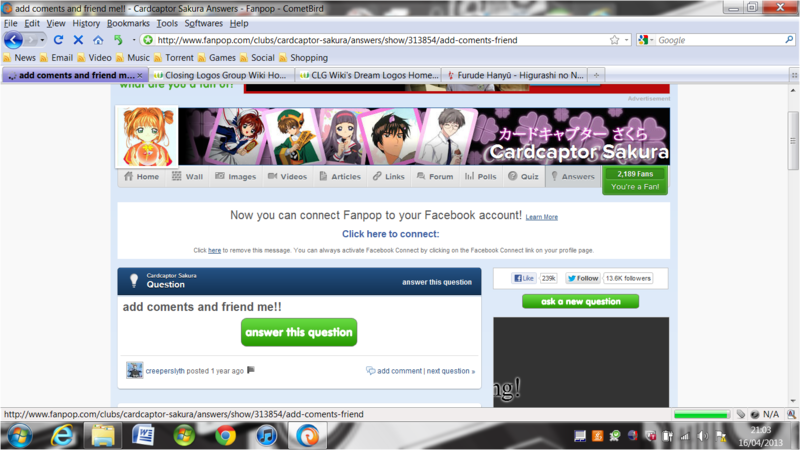 This person is asking others to fan him/her on the CCS club. (Source: Me). HD Wallpaper and background images in the fanpop FAIL! 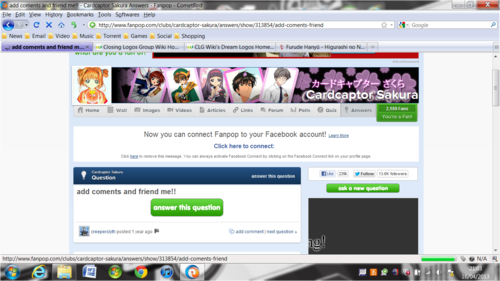 club tagged: fail facepalm stupid fanpop cardcaptor sakura fanning.